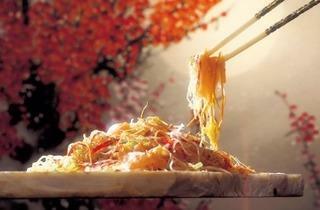 At Shang Palace, choose from five lavish course menus. Some of the dishes offered with each set are steamed jade perch fish, braised freshwater king prawn, roasted chicken with fresh herbs, stewed e-fu noodles and roasted crisp whole suckling pig. A la carte dishes are also available for small eaters. 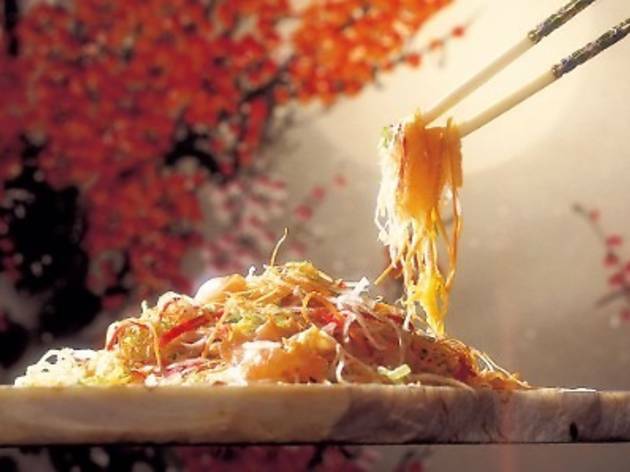 Also on offer is Shang’s yee sang offerings including the snow pear yee sang, jellyfish and Japanese sweet prawn yee sang, salmon yee sang, kaori-bako yee sang and the sliced abalone yee sang.